Not Just Another Dog Ball. The Nero Ball™ takes the classic dog ball and improved upon it. Using a special rubber blend, a strong nylon rope and and a strong non-slip loop, The Nero Ball™ is the choice for working dog handlers worldwide. The Nero Ball™ is perfect for most all breeds of dogs and comes in a variety of shapes and sizes that suits a variety of uses. The Nero Ball Classic is our best selling and our original Nero Ball that has is ideal for most dogs. The rubber ball is slightly larger than a tennis ball and is durable. The Nero Ball Ultra is our newest release and is quickly becoming very popular with working dog handlers. The ball is about the same size as a tennis ball and has a unique shape that dogs love. The inner walls of the ball are thicker than the Nero Ball Classic but still has enough flex to give your dog the crushing sensation he loves. The Nero Ball Extreme is for dogs that like a harder ball with less give. This heavyweight solid rubber ball on a rope is ideal for more destructive chewers. Please Note The Nero Ball Extreme should be used by more experienced handlers and is NOT recommended for young dogs, older dogs, or dogs with loose teeth. We here at Nero Ball™ support and respect our military and law enforcement and a portion of our proceeds go to donations of Nero Balls to military and law enforcement officers. We respect the sacrifice officers, soldiers and their families do for our great country and thank them for their Service. 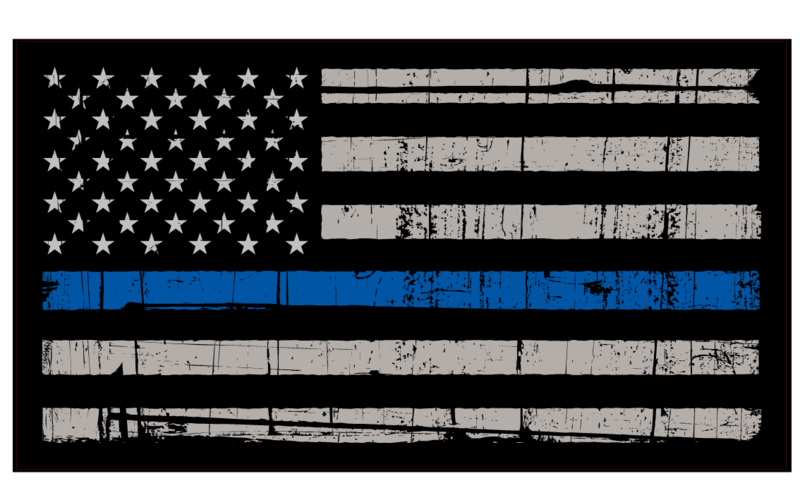 In addition to our monthly donations we also offer law enforcement and military discounts to current and retired handlers. Please contact us for more information. As a current USCA member we support dog sports and trainers of all disciplines. We know by offering a quality product and fast shipping we can meet your needs and want to be your club supplier. Contact us for more details. We are a family owned business in Tampa Florida and hand inspect every Nero Ball™ that goes out to our customers. We are dedicated to making sure every handler that recieves out product gets it fast and is 100% happy with our product. We are proud to say we offer a 30 day 100% Satisfaction Guarantee on every Nero Ball purchased. If you and your dog are not happy then we are not happy. Please contact us and give us a chance to make it right.